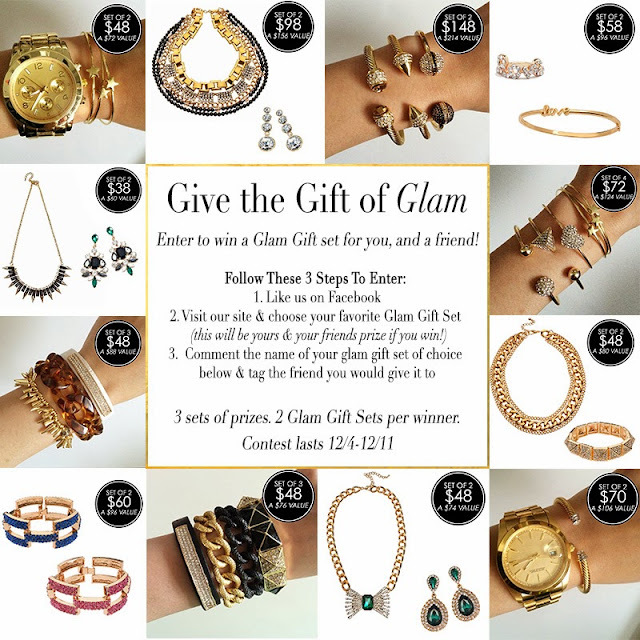 Take a look at all of our Glam Gift Sets & choose your favorite for you and a friend! Then, go to Facebook and comment your favorite Glam Gift Set name & tag your friend on the same image from above! Pssst...don't forget to "Like" our page if you haven't already!